I hope you are all well and enjoying the summer. This is a review on three more art books I use. I mentioned before of my fondness for Usborne books. They are so luxurious! Unfortunately they are not linked to the primary school curriculum, but the Art ideas can easily be identified under construction, fabric and fibre, drawing and painting. 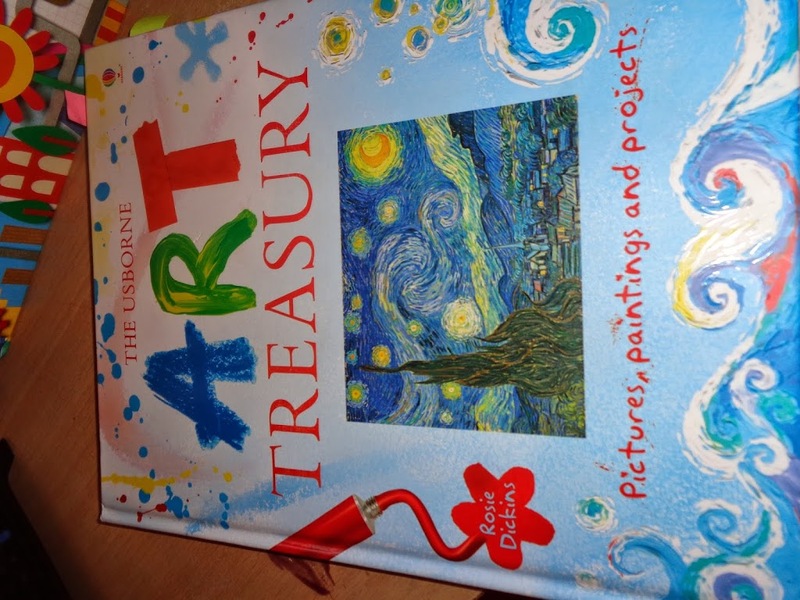 The Art Treasury is great for the senior classes. It has lots of ideas based on actual artists. 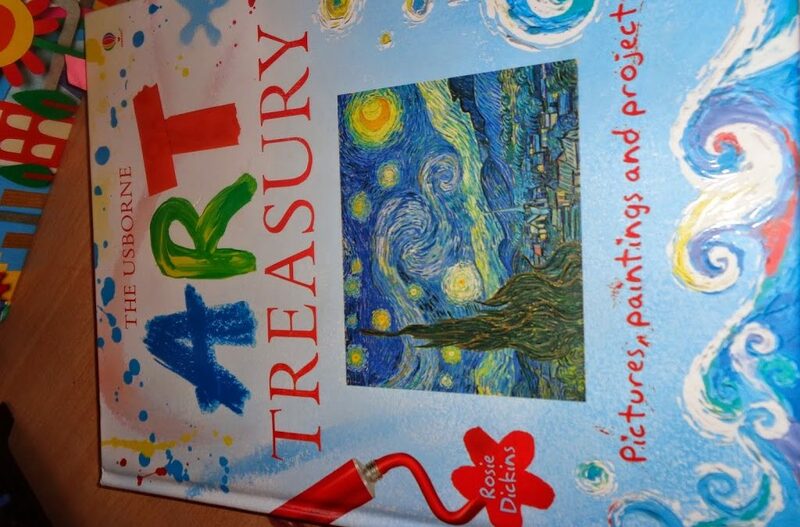 I used lots of lessons in this and the children enjoyed them. I bought this on Amazon, I can’t remember how much it was, but it was much cheaper than it would be in a bookshop. 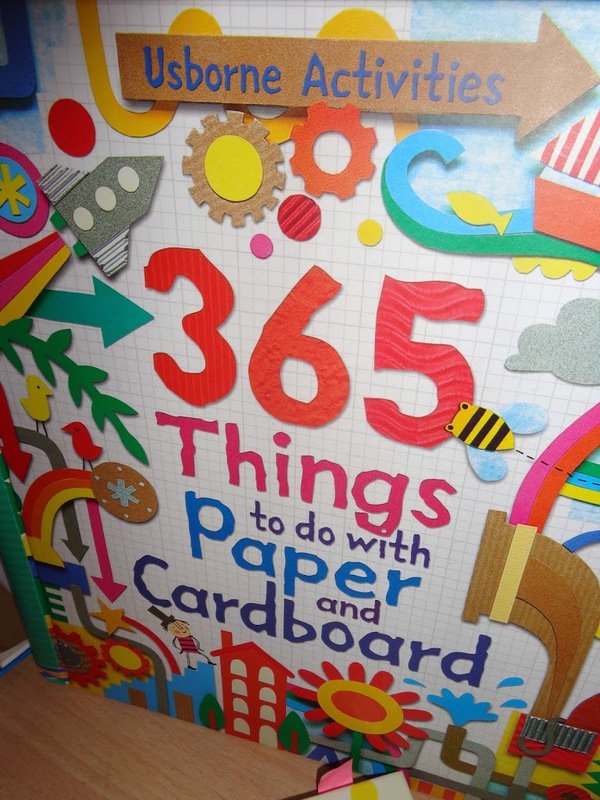 365 Things to do with Paper and Cardboard is my favourite Usborne book. I used it almost every week whilst subbing last term. Almost every project can be made with recyclables, so it needn’t cost a penny! 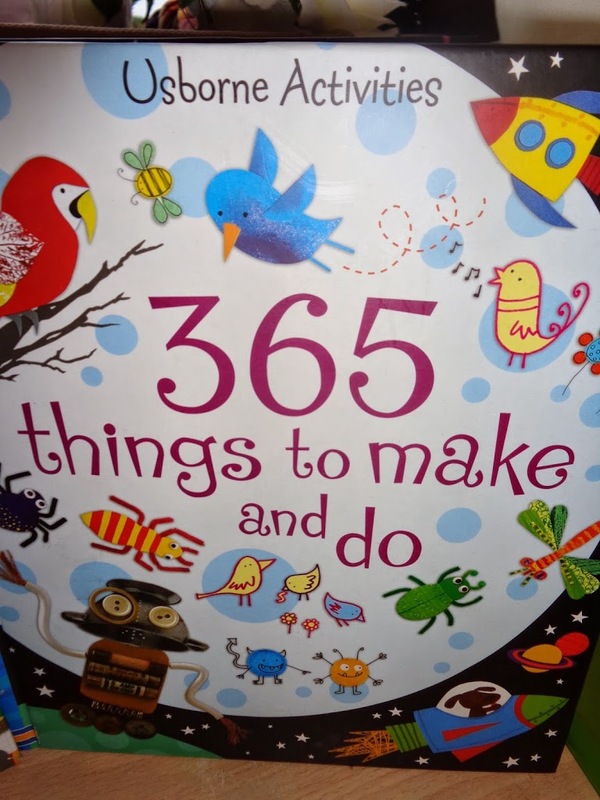 It gives a list of all the supplies you will need for each of the 365 ideas. I am constantly collecting toilet rolls, milk cartons, egg cartons, everything!